The first-ever Shining Mountains Film Festival features the Aspen premier of Neither Wolf Nor Dog on Monday, October 8. KDNK’s Raleigh Burleigh spoke with director Steven Lewis Simpson about his adaptation of the award-winning novel by Kent Nerburn and the experience of working with the late Chief Dave Bald Eagle. 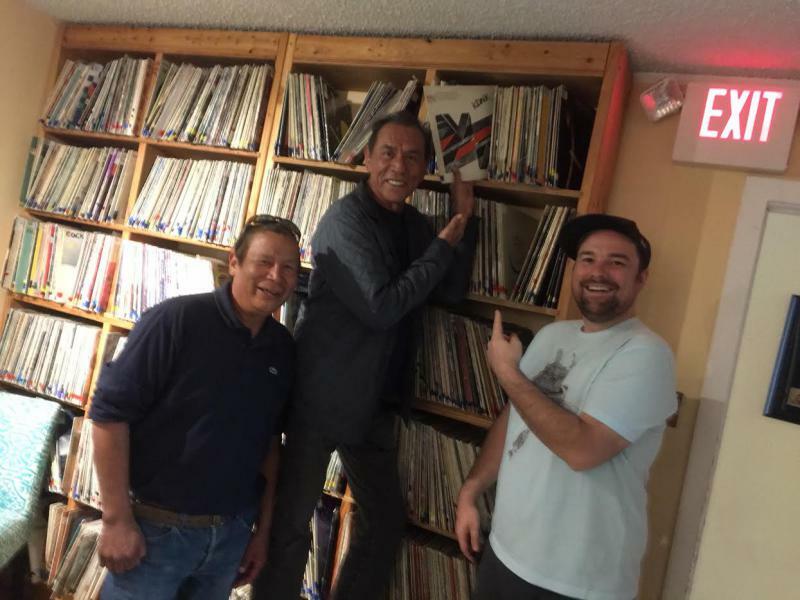 Actor Wes Studi, star of movies like Geronimo, Dances With Wolves, Last of the Mohicans, Avatar, and Hostiles, stopped by the station this week. He hopped on the mic with KDNK’s Luke Nestler and Gavin Dahl, joined by local filmmaker Anuk Bald Eagle to tout the film they’re premiering at the Shining Mountain Film Festival next weekend in Aspen, called Whitewashed. It premiers next Sunday, October 7th at 6:30pm at the Wheeler Opera House. 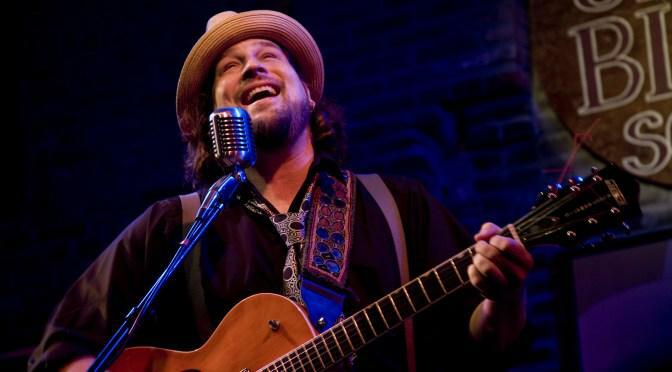 Daniel Rodriguez, a founding member of Elephant Revival, has embarked on a solo career. 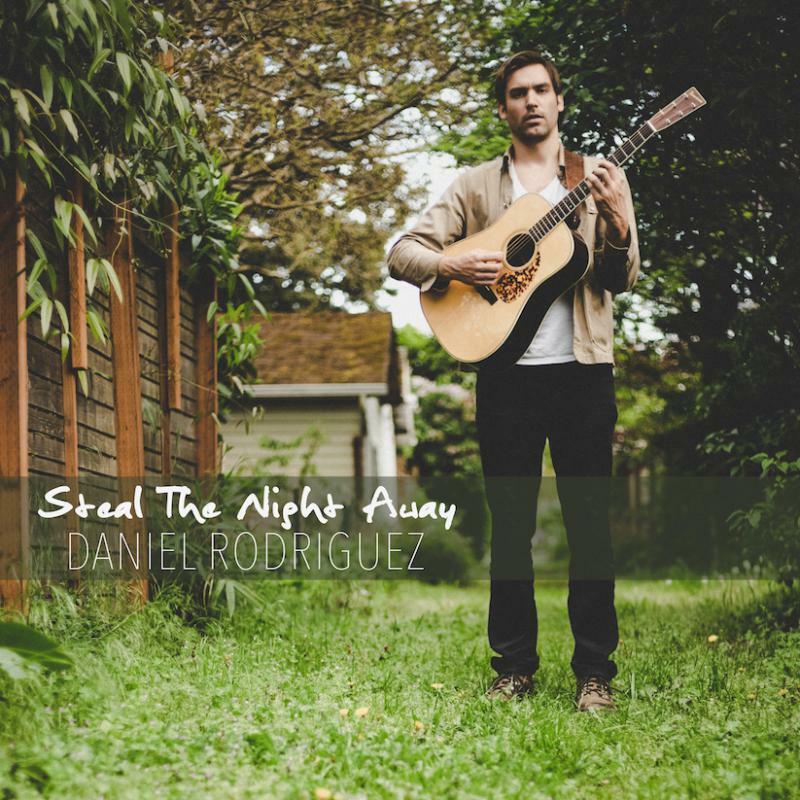 To note the release of his first single, Steal the Night Away, and the kickoff of his tour with Fruition across the heartland, Daniel spoke by phone with KDNK’s Gavin Dahl. Jace Luck & Elan Bouchet talk with KDNK's Cody Lee about their Hip Hop Showcase at The Temporary in Basalt at 6pm, on Wednesday October 3rd. Denver's La Pompe Jazz chat with KDNK's Cody Lee and play live in the KDNK studio ahead of their gig at The Temporary in Basalt. 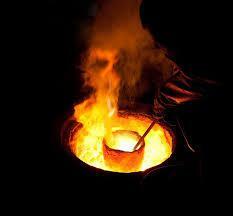 The Carbondale Clay Center's biggest fundraiser of the year is this Saturday, September 22! 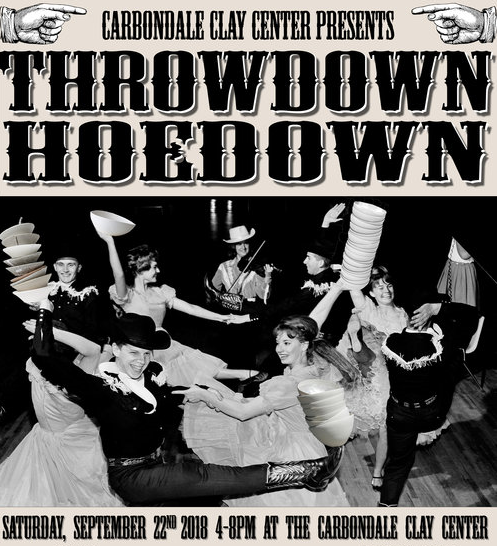 To learn more, Megan Tackett spoke with executive director Angela Bruno about the Throwdown Hoedown. After nearly 20 years as a fine furniture maker in the Roaring Fork Valley, Brad Reed Nelson stretches into new territory with an exhibit at the ArtBase in Basalt that features site-specific installations rather than his furniture. 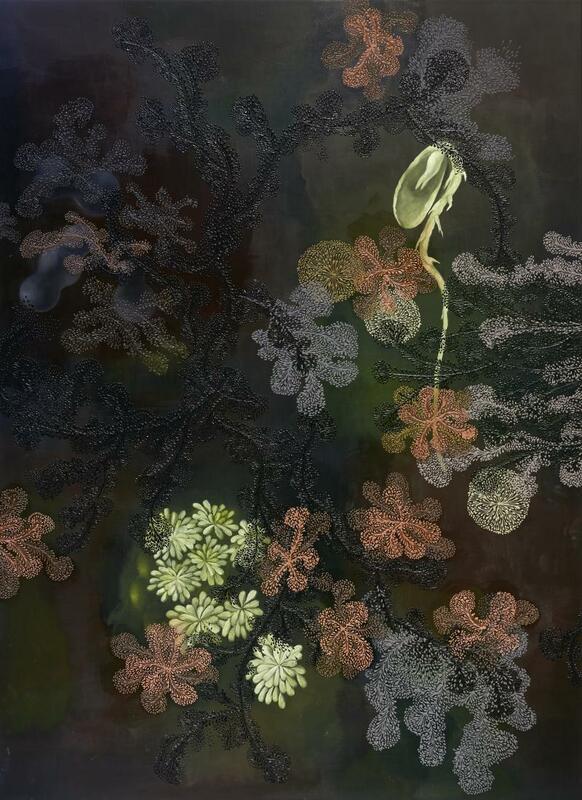 KDNK’s Luke Nestler spoke to Brad about his furniture and his show at the ArtBase, which opens with a reception next Friday, September 14 at the Charles Wyly Gallery at 5pm. Paul D Miller is a multimedia artist and author better known as DJ Spooky. Station manager Gavin Dahl talks with him in the studio at KDNK about his new record Phantom Dancehall and his forthcoming book Digital Fictions. 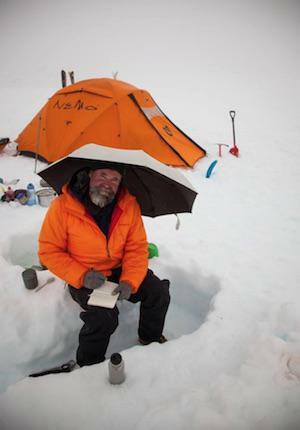 In addition to celebrating one year at the Temporary this weekend, the Arts Campus at Willits is also premiering Summer Solace, a multi-media, story-telling performance with adventure author Craig Childs. Craig joined Raleigh on Express Yourself to talk about the event. 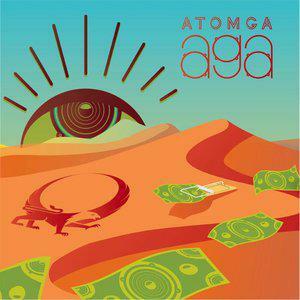 Leah Concialdi, Frank Roddy and Casey Hrdlicka comprise only 30% of their band Atomga. But they did a good job introducing the KDNK audience to their band's sound. Atomga Beer from Brazil, the mathematics of polyrhythms and snippets of Fela Kuti and Bixiga from Sao Paulo complete this audio snapshot of the Denver Afrobeat band which headlined KDNK's Hoot. 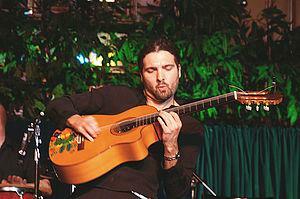 El Javi has found a home away from home in the Roaring Fork Valley. 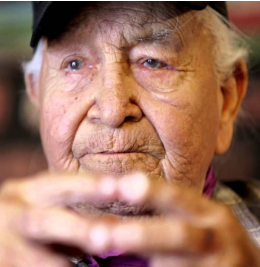 Here he speaks about his art before his appearance at KDNK's Hoot. Callin' Old Souls are a local band featuring singer/songwriter William Steindler, Kenna Crampton on vocals and Bruce Alberino on percussions. 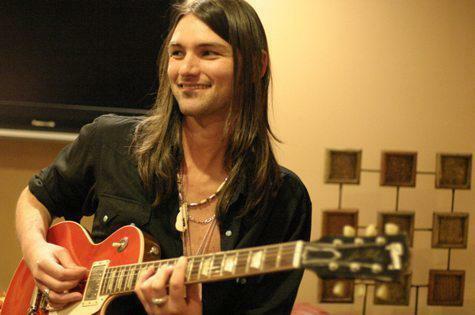 William shares his songwriting process, influences, and a few songs. 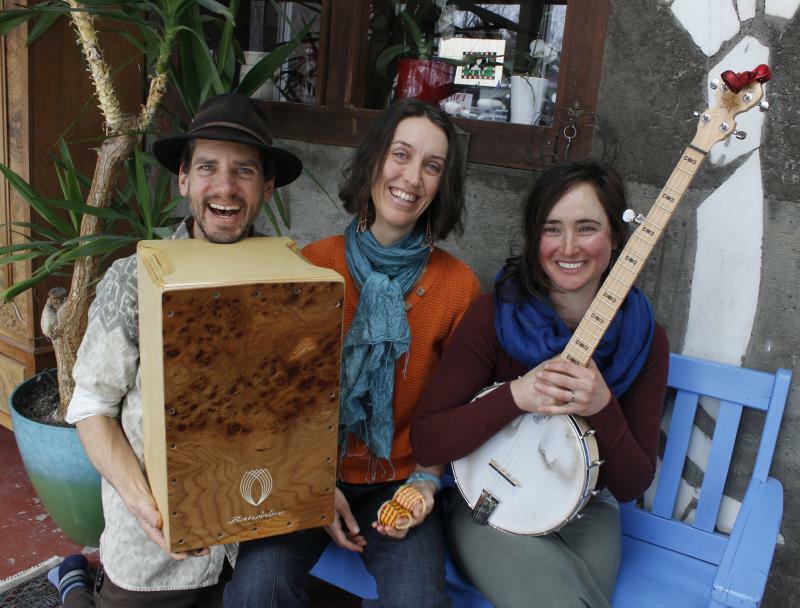 Banjira is a Carbondale acoustic trio. Sonny Morehouse, Eric Baumheier and Aja McAdams have been playing together a couple of years and have created a sound infusing African rhythms with banjo and guitar. They played three songs live on Express Yourself and also talked about the origin of their sound. Tracy Ford--singer, songwriter and rhythm guitarist for the Durango band The Crags--talks about her band and their music. Their first gig in the Roaring Fork Valley is a high profile one: Sunday afternoon at Mountain Fair. 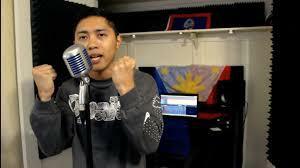 Meta Sarmiento, a National Poetry Slam semifinalist and winner of Spoken Word for the World, talks with KDNK about his free poetry workshop "Mahal" at the Basalt Library on Friday July 27th at 10AM, as well as the poetry slam he's hosting at The Temporary in Basalt on Wednesday July 25th. His latest book of poems is "Tie Your Shoes Kid" and his debut hip hop album is "Apt 207." 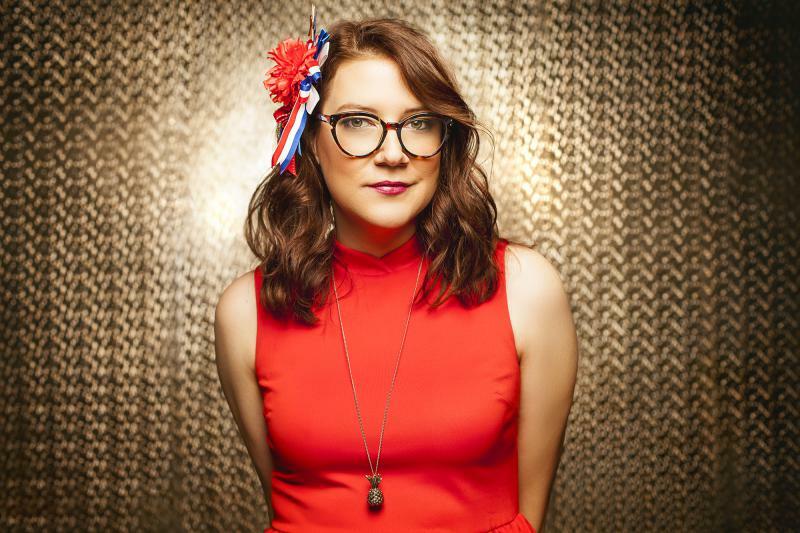 Emmy-award winning writer and stand up comedian Sara Schaefer speaks with station manager Gavin Dahl ahead of her tour stop at the Wheeler Opera House tonight. 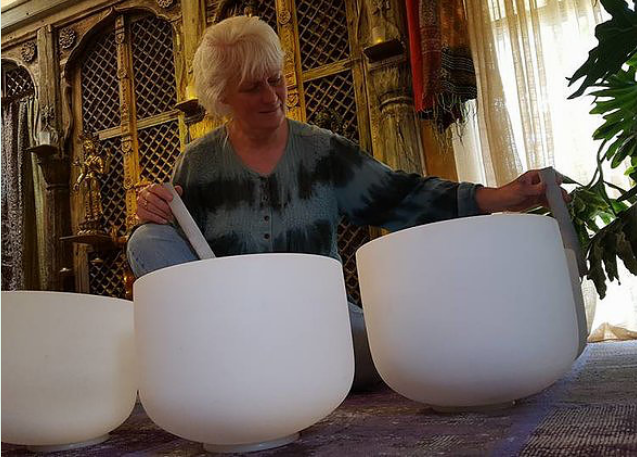 Bonte Lane aka Pam Rosenthal is guiding a playful sound exploration workshop on July 17, 31, and August 14 at the Third Street Center at 7pm. 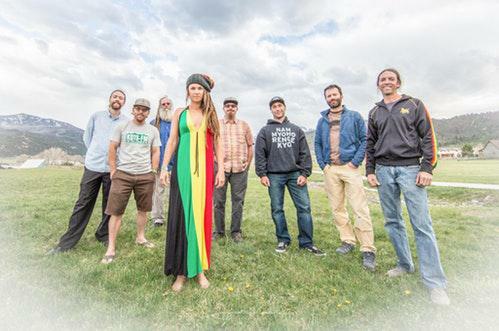 Niceness, a group that describes itself as “”positively grounded Rocky Mountain roots reggae” integrates elements of soul, funk, latin, and hip-hop. KDNK presents Niceness at The Temporary tonight, July 13, at 9pm. Jill Cohn, a new resident of the Roaring Fork Valley but a longtime performer here, has a new CD called Balanced on the Rail. It received its World Premiere on Jupiter J's Sunday morning show, Amen Sistah, on KDNK. Two new songs from the record, Balanced on the Rail and Possibilities, bracketed a live performance of two more songs, The Shoe Song and Legends, as well as a loving simpatico chat with Jupiter J. Two sweet ladies Amen-ing each other on a sweet Summer Sunday morning. Life is good. 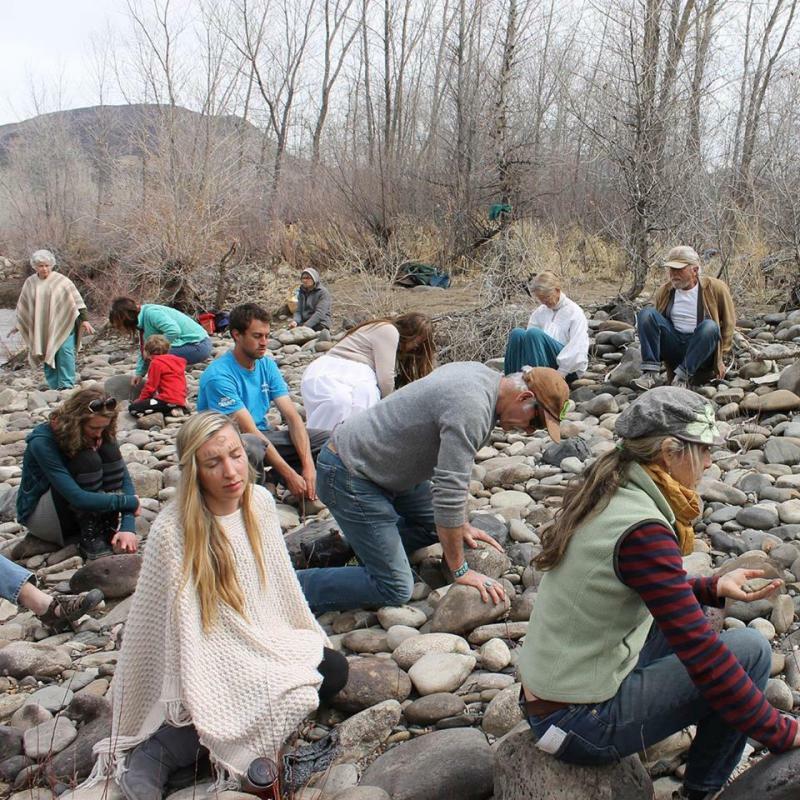 Two firebrand local women, Olivia Pevec and Lindsay Gurley, collaborate on a workshop for women called St. Brigid's Fire: A Women's Blacksmithing, Embodiment and Empowerment, which links yoga and blacksmithing. 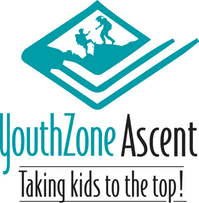 Here they talk about that and about channeling your inner force in a productive manner. 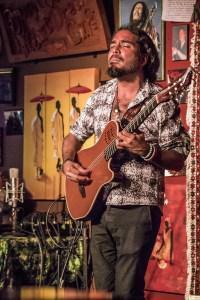 Guitarist Johannes Linstead spoke with KDNK's Terry Glasenapp about the art of guitar.and the art of meditation before a series of local gigs in the Roaring Fork Valley. 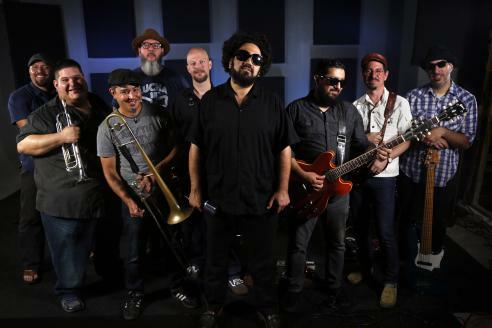 Beto Martinez, founding member and guitarist for the Austin-based Latin Funk band Brownout, spoke with KDNK's Luke Nestler. Brownout performed "Fear of a Brown Planet," a psychedelic reworking of Public Enemy’s "Fear of a Black Planet," at Belly Up. Lipbone Redding started his mutual love affair with KDNK in 2007 and has renewed it many times over the years. This time he visited Beyond Beyond and talked about his new digi-only release and played three new tunes from it, Return of the Beautiful, Ready Set Go, and Living in a Caravan. No lips were boned this time, but there was some pretty and intimate songwriting and singing. 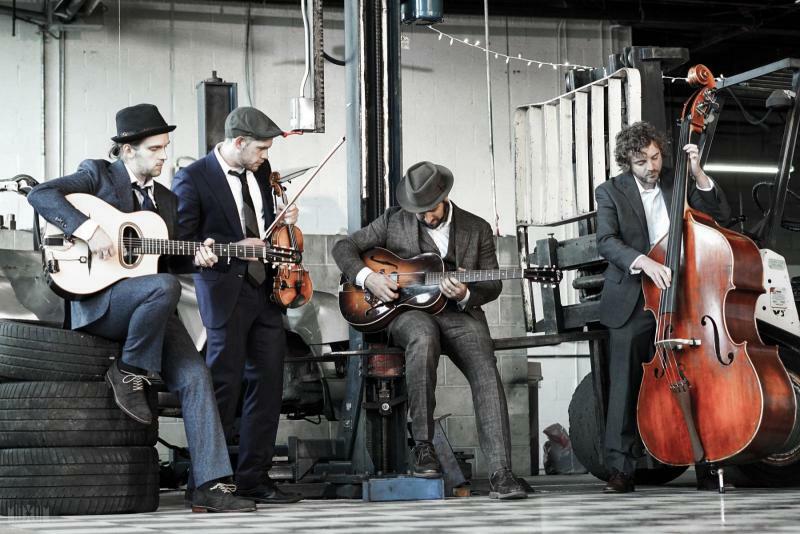 This band is sort of a bluegrass super-group from North Carolina. They visited B Sides on KDNK before their two Sunday gigs in Carbondale in Sopris Park and Steve's Guitars. They talked about their new release dropping next month and played some songs from that live in the studio. 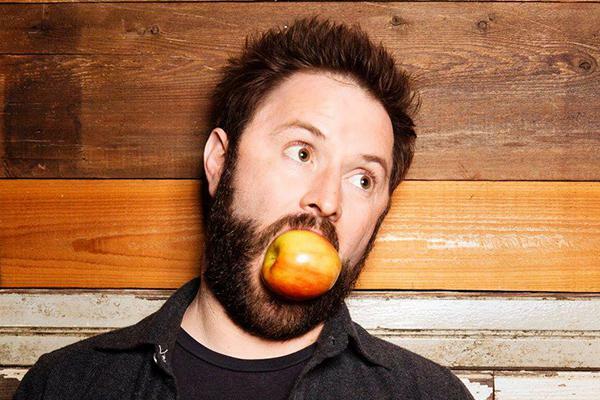 Nationally touring standup comedian Adam Cayton-Holland speaks to KDNK about peforming for tough crowds, how the Denver comedy scene has changed, his TV series called Those Who Can't on the TruTV network, plus the Colorado Rockies, Denver Comic Con, #MeToo, and his forthcoming book. Duane Betts joins the Devon Allman Project at a show in the Ute Theatre on Saturday. KDNK's Big Daddy spoke with Duane about what show-goers will see. 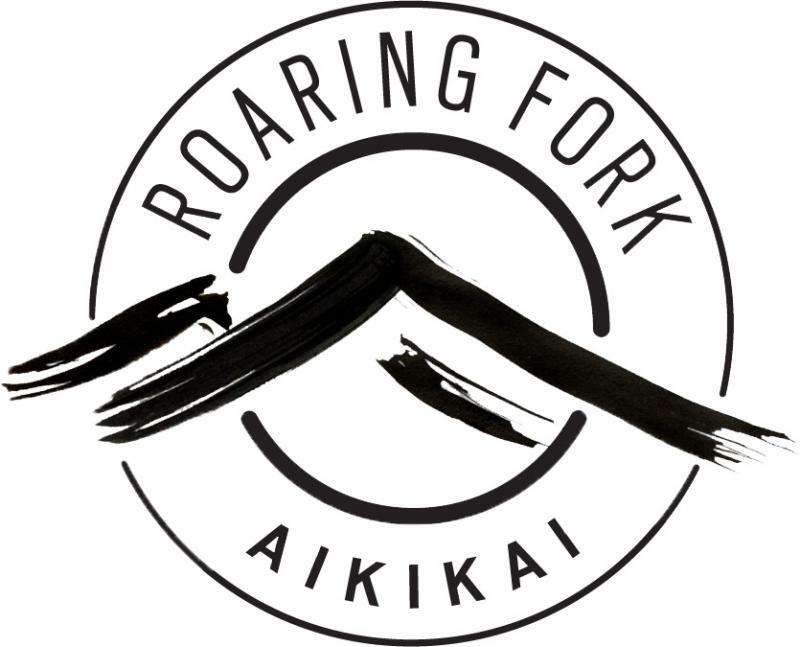 Mike Jones, co-founder of Roaring Fork Aikikai, describes what aikido is, and what its practice looks like. 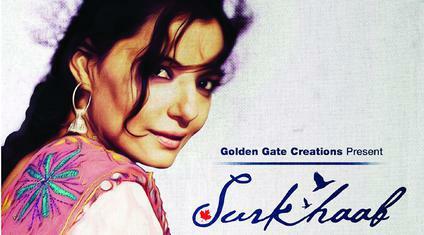 The Venerable Gyalten Samten stars in a film that explores the themes of illegal immigration and women's empowerment called Surkhaab. A former Bollywood actress turned Buddhist nun, she appeared on Beyond Beyond to talk about her film and its screening at the Crystal Theater. John Bruna, of the Way of Compassion Foundation, describes the Compassion Festival coming to Carbondale in August, which benefits from the screening of Surkhaab tonight.